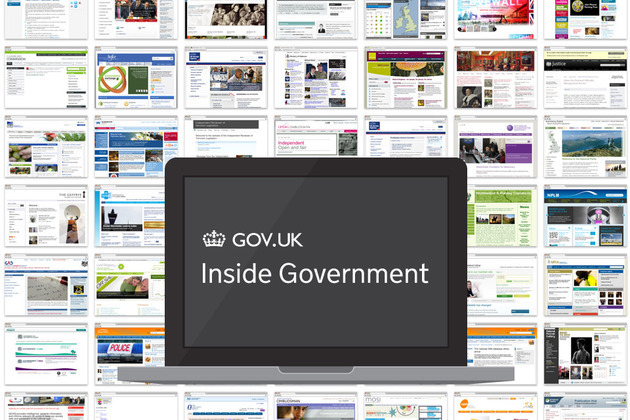 We are pleased to welcome the Department of Energy & Climate Change onto the Inside Government section of GOV.UK. Alongside DECC, we welcome two other bodies, the Fuel Poverty Advisory Group and the Nuclear Liabilities Financing Assurance Board. These three are the latest government organisations to transition to GOV.UK as part of a process which will see around 300 departments and agencies joining the site by April 2014. With DECC, Fuel Poverty Advisory Group and the Nuclear Liabilities Financing Assurance Board included, there are now 7 ministerial departments and 13 other organisations on the Inside Government. 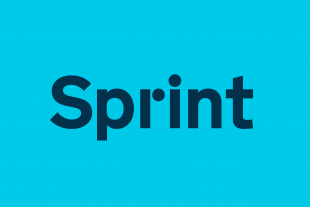 Although we've been releasing features in every sprint, when organisations transition they often create a larger than usual wave of new functionality and UI tweaks. Included this time are bulk uploading of attachments, the ability to replace attachments without changing the previous URL and new attachment types (ArcGIS and KML). These features particularly benefit DECC but will also be of use to current and future organisations on Inside Government. For more regular updates on our releases, you can follow activity on our Tumblr blog, Inside Inside Government. The arrival of DECC also means a hike in content and users for Inside Government. For example, DECC leads on 8 policies and contributes to a further 11. As the content grows, we will be working hard to improve the performance of site search and filtered document lists: lots of discussion and activity behind the scenes on that and you can expect improvements soon. The next department to transition in January will be the Scotland Office. We'll be posting more details on that and subsequent launches in due course. It's really good to have access to information oמ the government and knowing that everything is available and there are no secrets .. I welcome the establishment of the DECC and hope for the success of the project and the blog ..